Engineers help build our world, and we’d like to invite you to gather to celebrate one of the best. 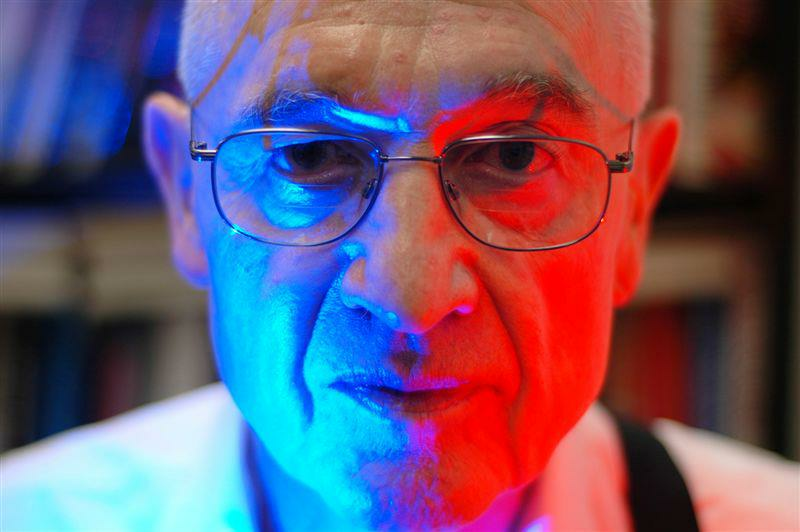 MNTL and ECE are joining together to honor one of the University’s most prolific and renowned researchers, Dr. Nick Holonyak Jr, the man who developed the first usable visible-spectrum light-emitting diode in 1962, while working at General Electric, perhaps better known as the LED. His discovery generated related research and subsequent real-world products such as instrumentation and indicator lights used for countless types of equipment and appliances, including everyday devices like alarm clocks, watches, and flashlights, all the way to the iPad. The October 26 Holonyak Symposium will not only be a great opportunity to celebrate Professor Holonyak’s 90th birthday (if you’re curious, his actual birthdate is November 3) and his contributions to engineering science, it will serve to usher in the month of November as “LED Month” here at Illinois. A member of the Electrical & Computer Engineering Hall of Fame, Holonyak is a triple alumnus of the University of Illinois, and earned his Ph.D. in 1954. 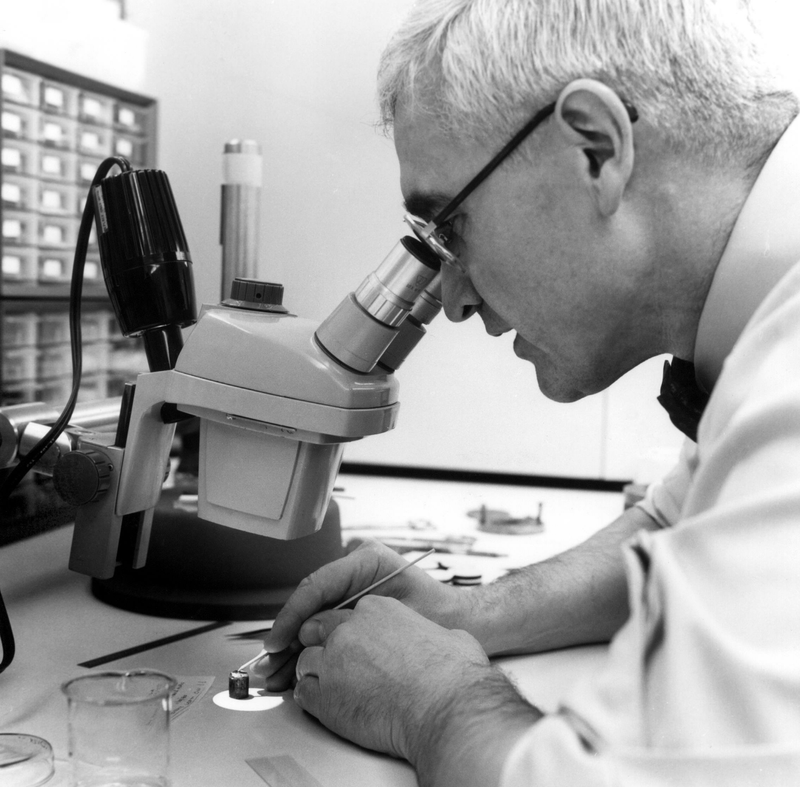 He studied under John Bardeen, co-inventor of the transistor in 1947, a semiconductor device that led to an electronics boom that is still going strong. Holonyak joined the Illinois faculty in 1963. According to The Bright Stuff by author Laura Schmitt, over the course of 50 years, Holonyak produced a minimum of one significant semiconductor-oriented invention each decade, ranging from early silicon thyristors, to the alloy laser and LED, quantum-well lasers, layer disordering, and the native oxide for III-Vs. Active in the lab until well into his eighties, he is still an avid reader and regularly meets with former colleagues and students at his home, since his retirement in 2013. Want to learn more about the LED and its history and applications? Check this information out.